Today’s crush is a sporty one for all you. 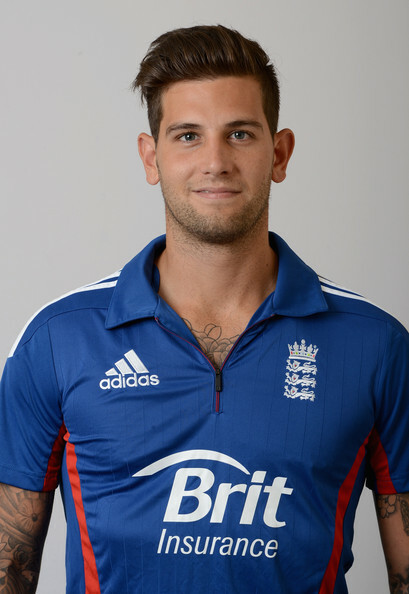 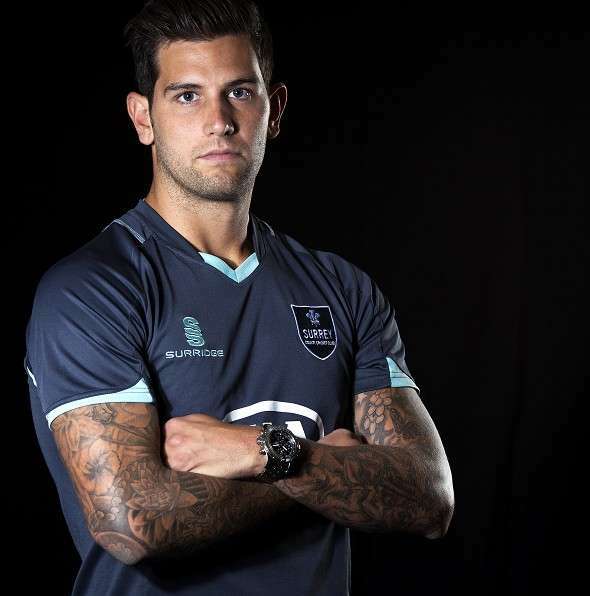 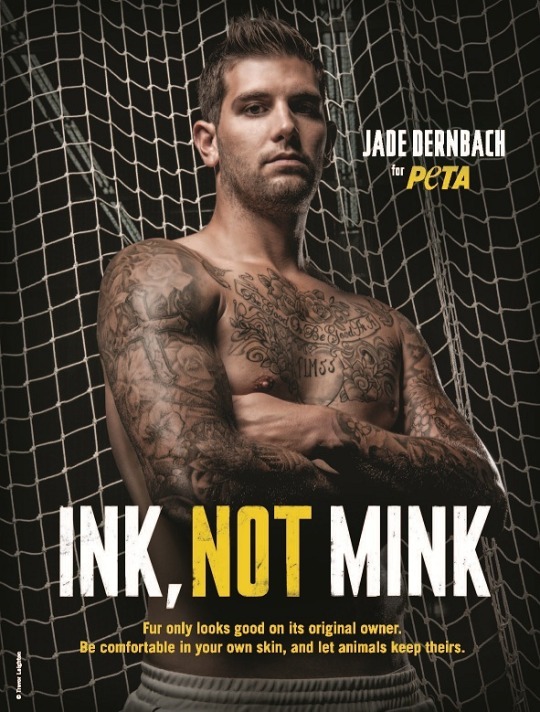 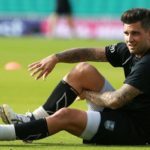 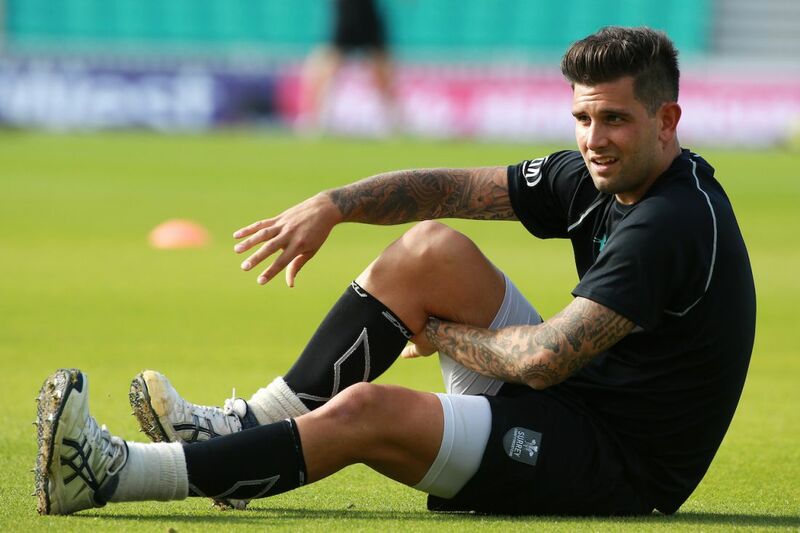 Here’s English cricketer Jade Dernbach. 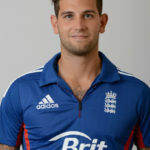 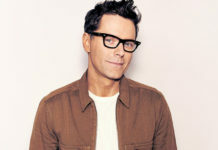 Born in Johannesburg, South Africa in 1986, Jade plays for the Surrey County Cricket Club and England. 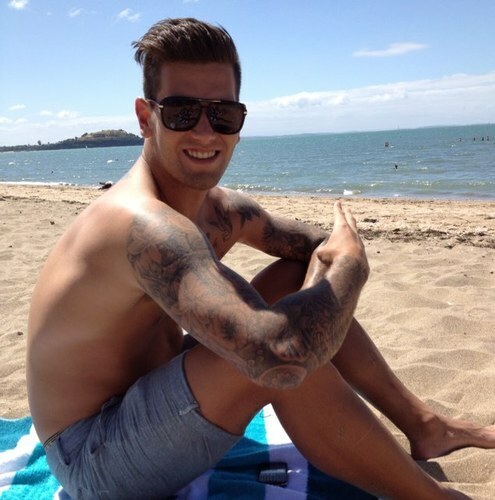 What caught my attention, more so than his athletic skills, is his tattoos and great hair. 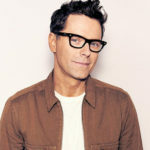 Hey, I’m a simple kind of guy and easy to please! 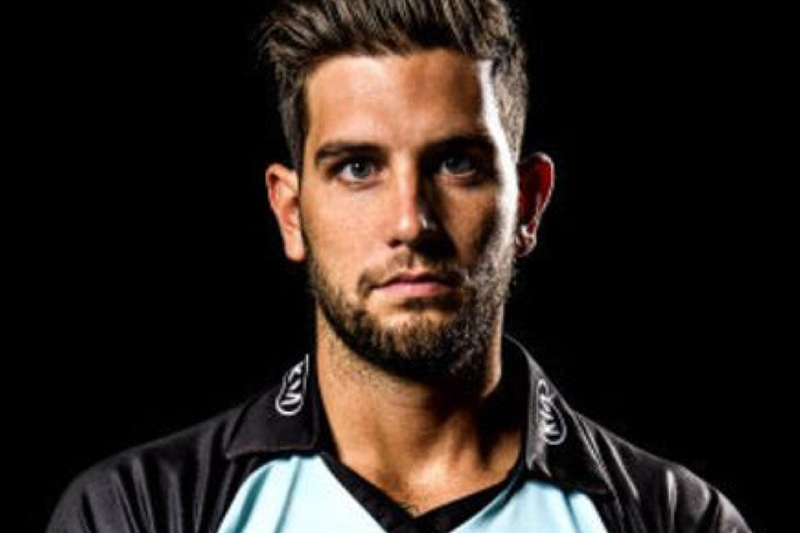 He looks like a slightly more athletic version of my other crush, Nico Tortorella. 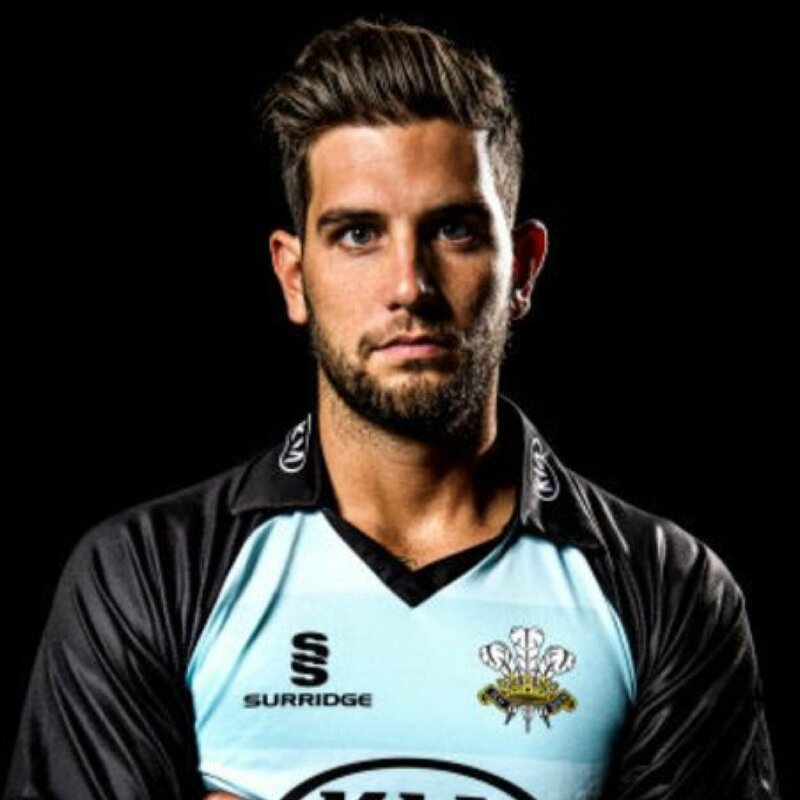 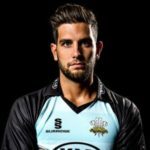 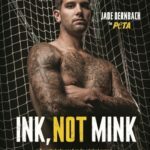 You can follow him on Twitter @Jwd_16 and on Instagram.